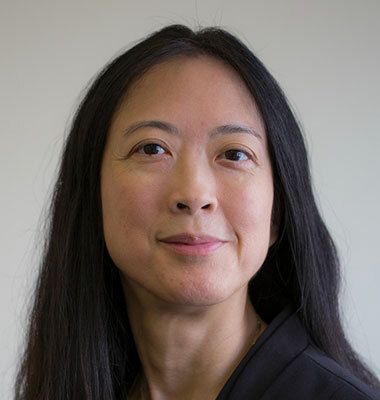 Eileen Gong is a 1996 graduate of University of Denver School of Law and a member of the Bar of the State of New York, having been admitted by the Appellate Division of the Supreme Court, Second Department in 1999. She is also admitted to the bar of the State of California and practiced juvenile and family law prior to her admission in New York. Ms. Gong is a member of the New York State Bar Association and the Asian-American Bar Association of New York. She has extensive matrimonial and family law experience with firms in Westchester and Rockland Counties as well as New York City. She was also a Law Guardian for the Juvenile Rights Division of the Legal Aid Society of New York. Ms. Gong's experience includes cases involving high net worth divorce, complex financial and equitable distribution issues, custody, relocation, child support, post judgment litigation and negotiation and preparation of separation, prenuptial and postnuptial agreements. She presently devotes all of her professional time to representing clients in matrimonial and family law matters.